Many products are required to meet rigorous standards or product-specific test protocols to achieve approval or certification or simply for validation during product development phases. 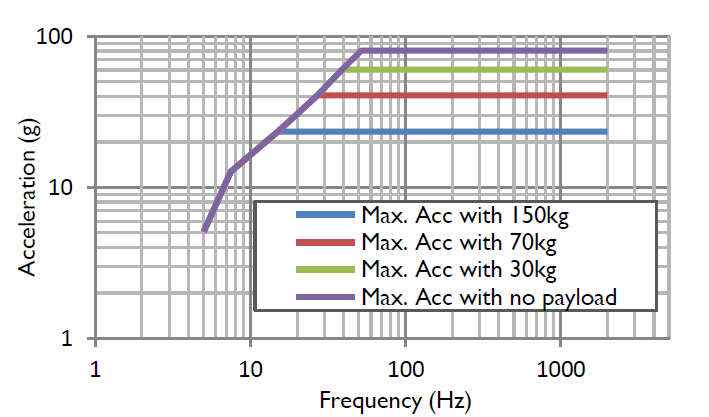 At Resonate Testing, we have the vibrational testing capability to give you confidence in your product’s reliability. Our vibration test laboratory features a high force electrodynamic vibration table that can test to a wide range of frequencies, amplitudes and spectrums. Our Vibration Testing services are unique to the island of Ireland and can provide organisations that have testing requirements, the opportunity to utilise our innovative capabilities and testing expertise with a high quality service for all. Our services are available to customers locally in the UK and internationally. 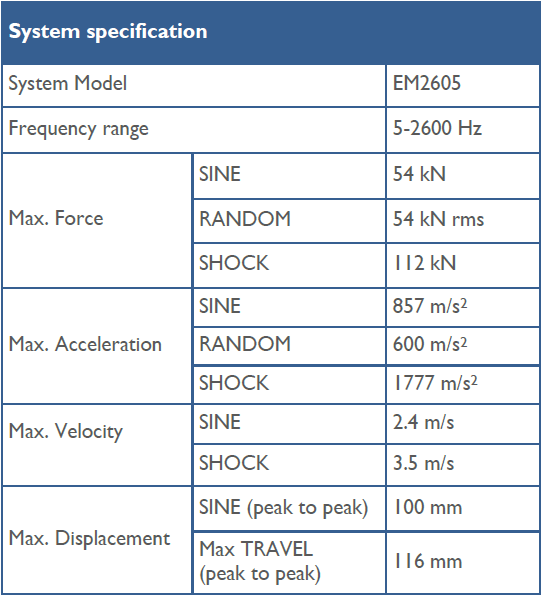 The Resonate Testing state-of-the-art facility features an IMV EM2605/SA7M- VST1200/600 vibration test system that has a Sine and Random force of 54kN and also has extended displacement and velocity capability to allow tests of 100mm peak to peak with velocities up to 3.5m/s to be performed. Our future expansion will include an optional chamber attachment to perform combined temperature variation and vibration testing and also the acquisition of a second synchronised shaker table. 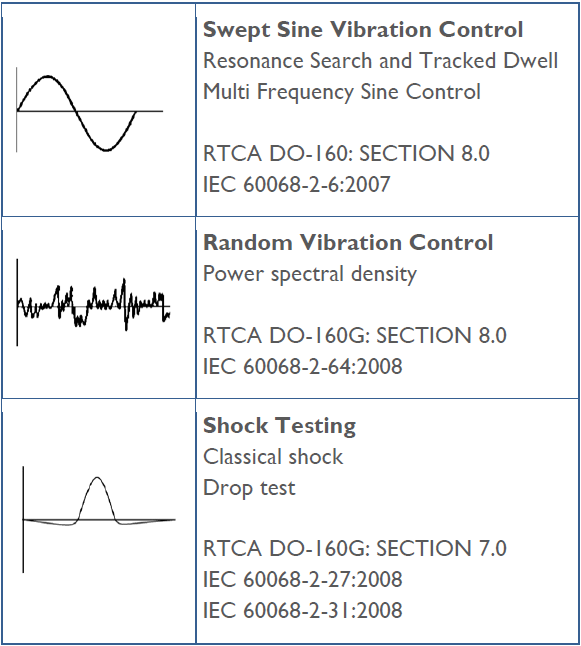 What sets us apart from other test houses is our in-depth experience and technical capability to understand and reproduce the most complicated vibration and shock profiles. Design expertise in-house can provide robust fixture designs to ensure appropriate testing components to the specifications required. Furthermore, the ECO Technology, high force (54kN), high displacement (peak to peak of up to 100mm or 4″) and high velocity (of up to 3.5m/s) capabilities of our shaker table make Resonate Testing’s facility one of the most technically advanced in the UK and Ireland.